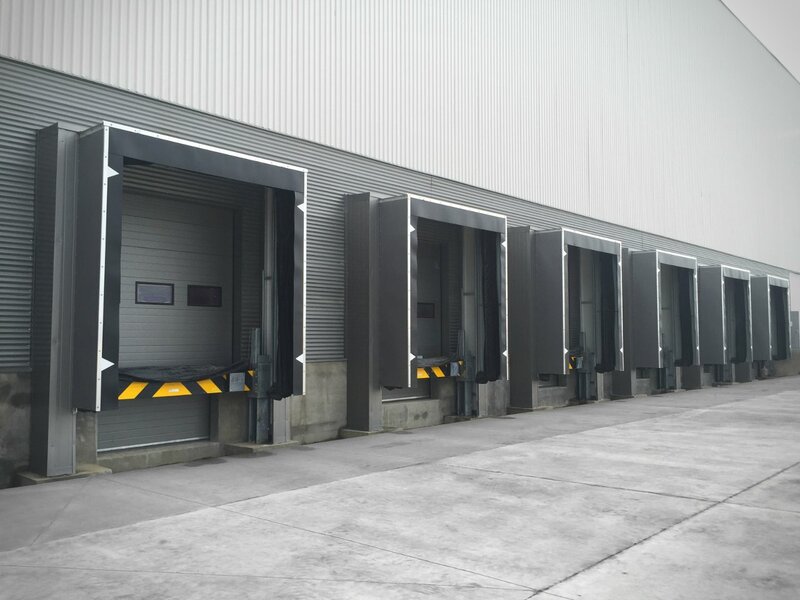 Automobile logistics is nowadays one of the most efficient structured processes. 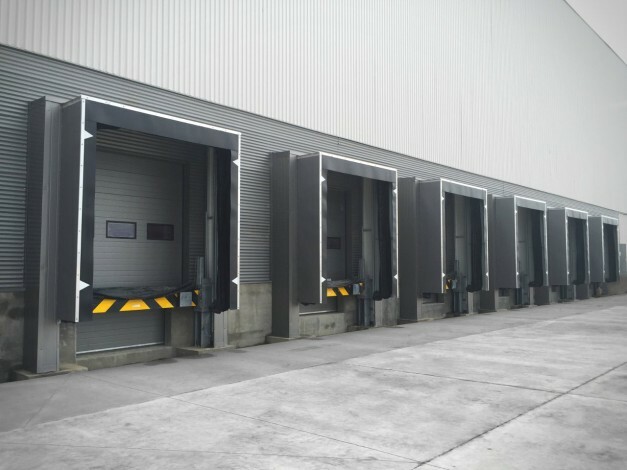 Through just-in-time deliveries and the relocation of the warehouse “onto the road”, the processes are closely coordinated. 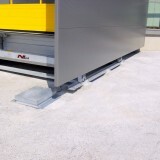 In addition, flexible autoproduction lines ensure very special requirements for the loading systems. 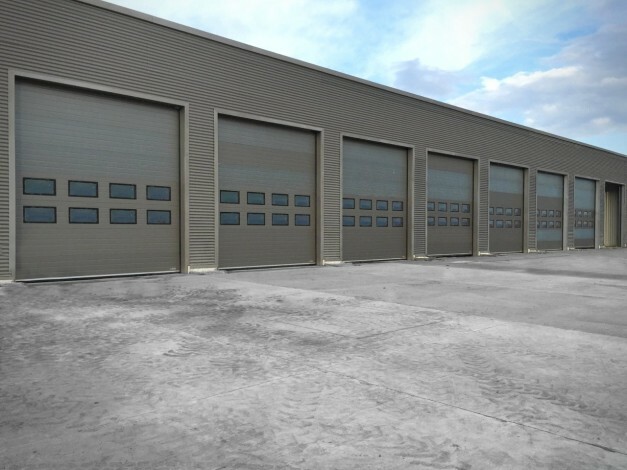 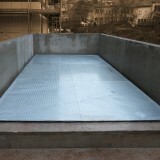 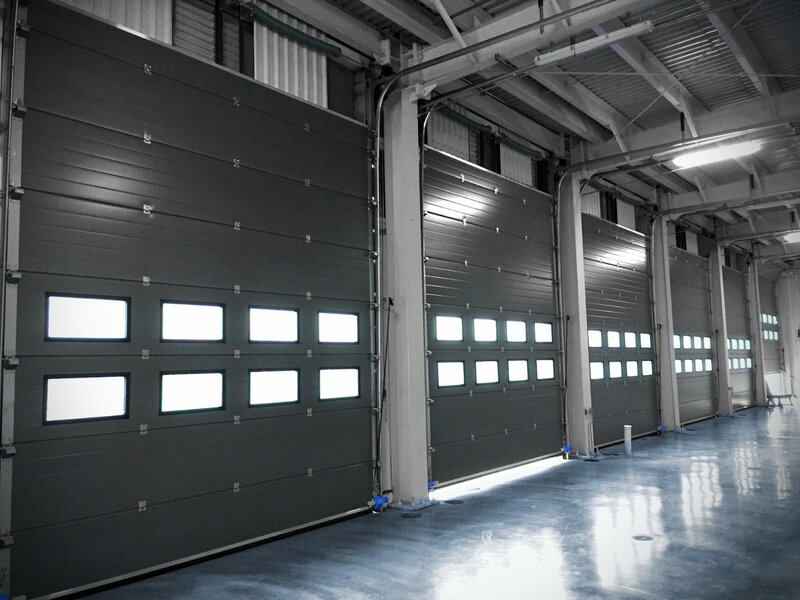 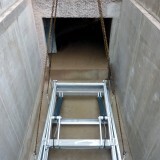 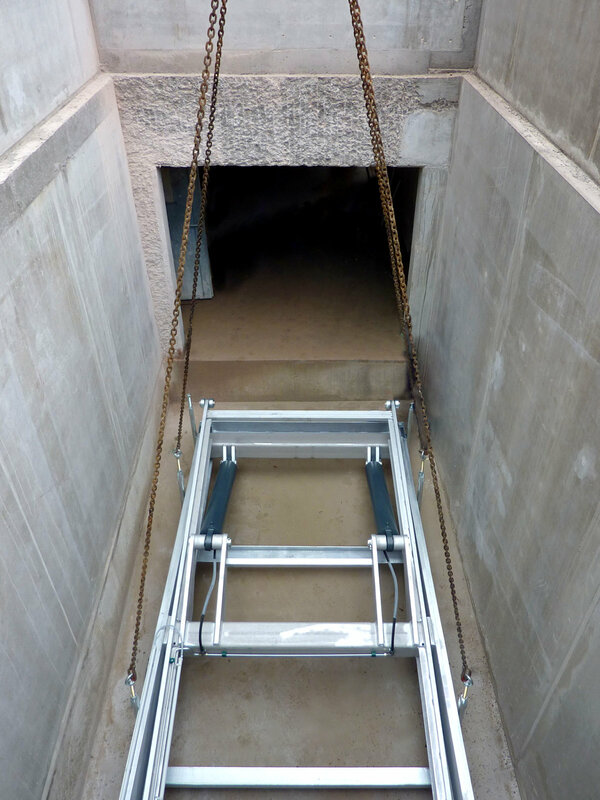 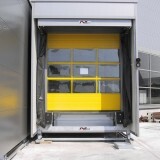 For all well-known manufacturers, we have already supplied loading technology, gates and lifting technology. 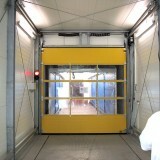 We have developed and built a special mobile loading lock for one of the most modern automobile factories in the world. 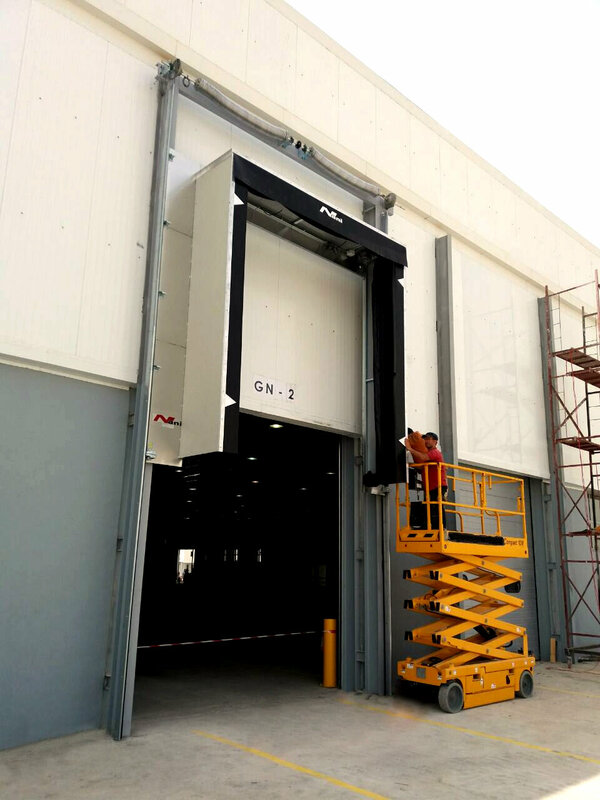 This makes it possible for the restructuring of the production line, for example for another vehicle model, to implement the loading loader within less than one day, to dismantle and reassemble the loading lock at a different location in the factory. Such a mobile loading lock supports the flexibility of a production process and leads to the fact that this mobile equipment can also be financed through leasing and hire purchase. 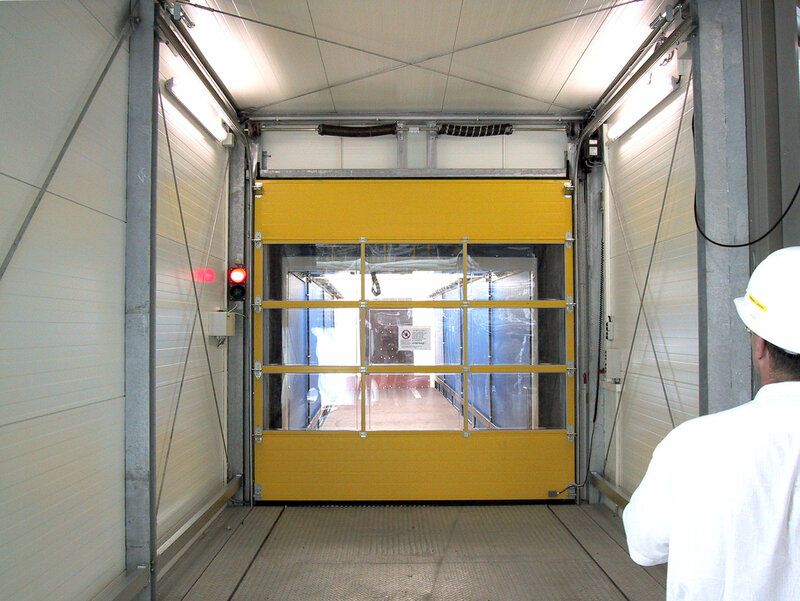 For loading cars in double-deck trucks or rail cars, our loading system can function as a link. 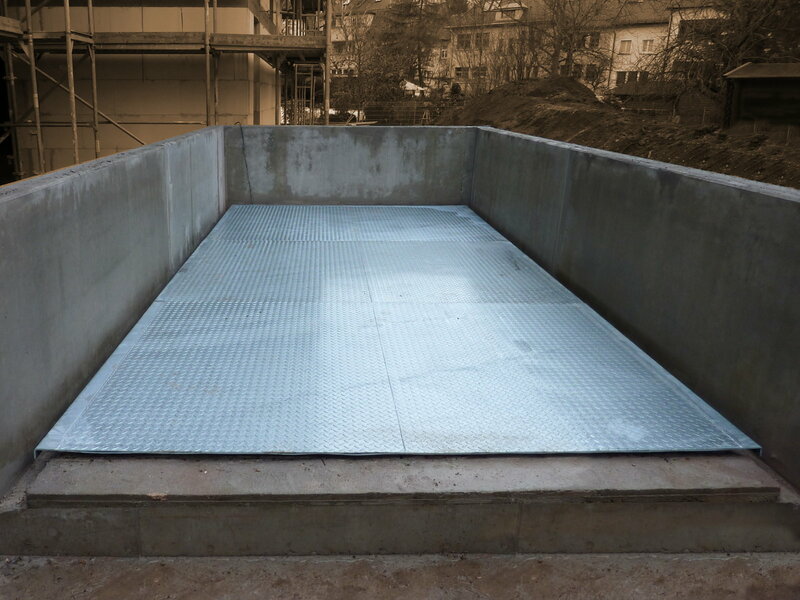 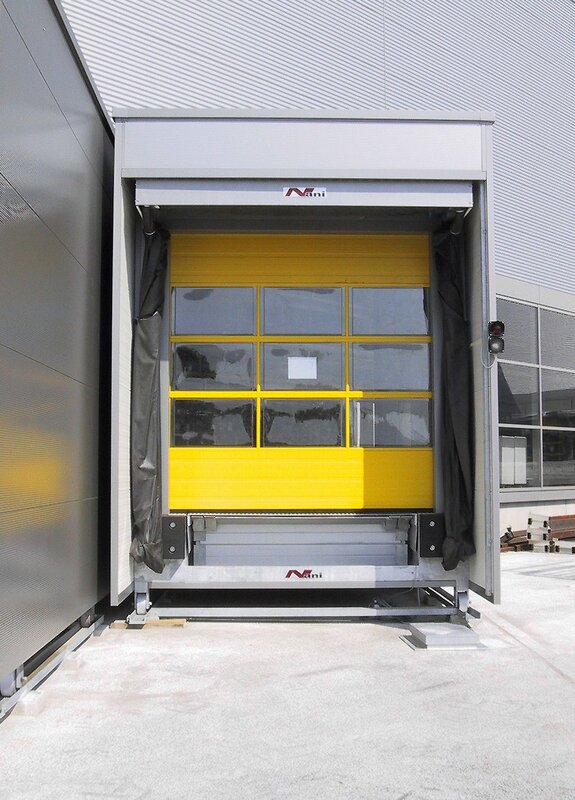 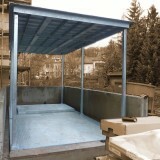 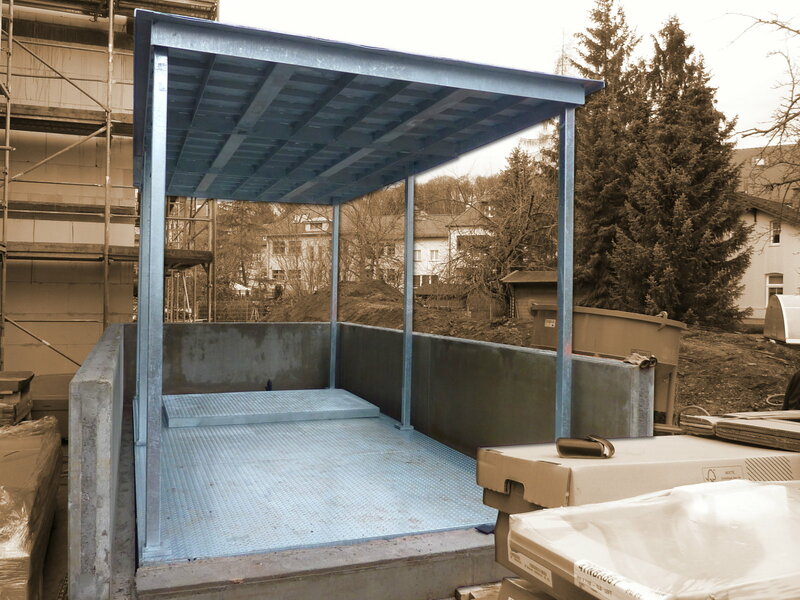 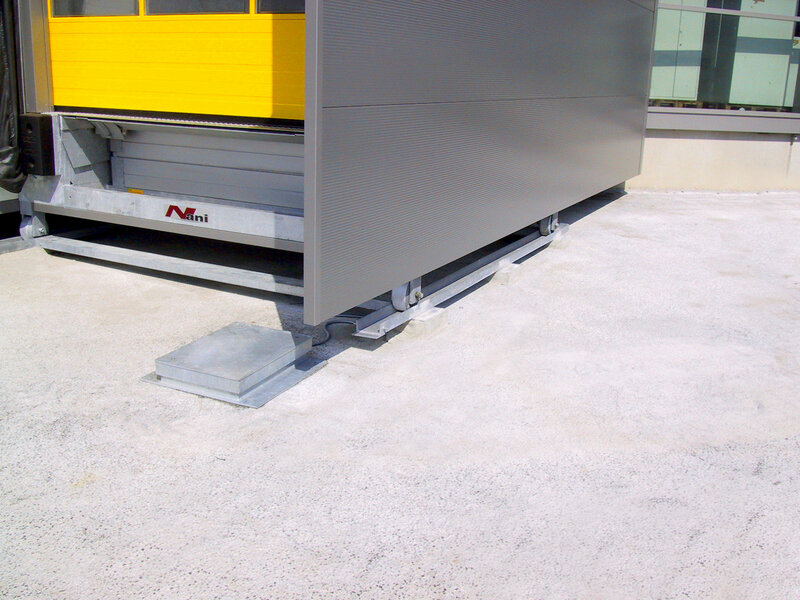 This system can be used to approach both double-deck levels for the loading and unloading of any kind of vehicles.